I am actually very surprised this is the first comment on this map. 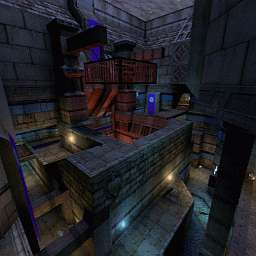 This map is going on my favorites list! Uh... didn't this already come with JailbreakIII? I can't rate this considering it's just a posted map from the mod. Another good map from the JB mod. For anyone who hasn't tried this mod, I recommend you do.